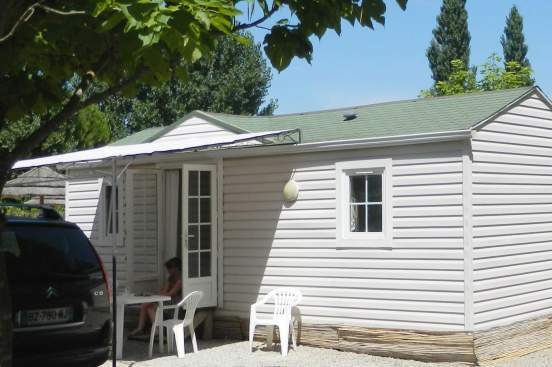 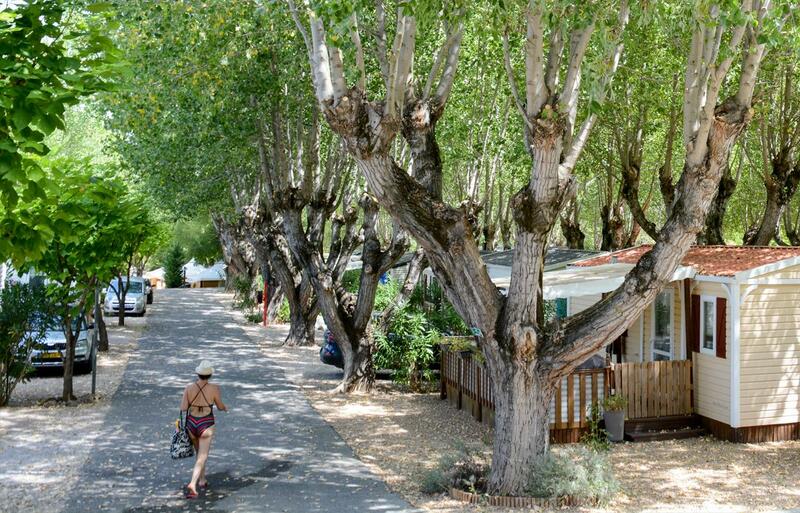 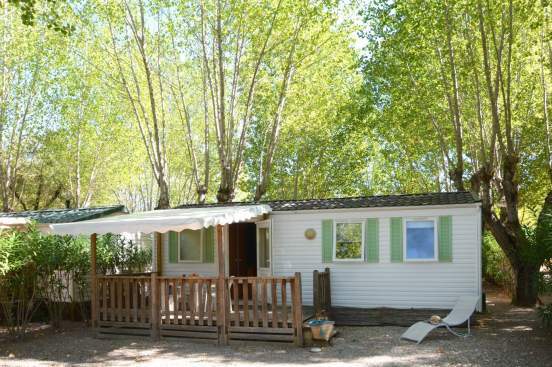 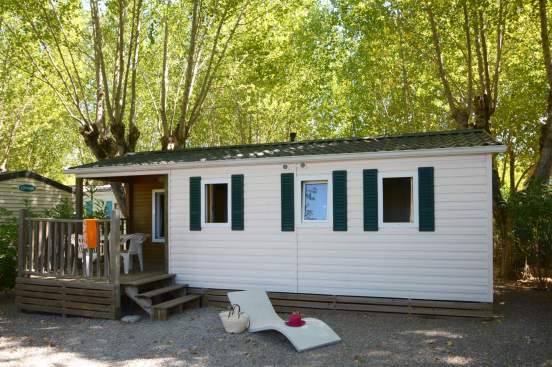 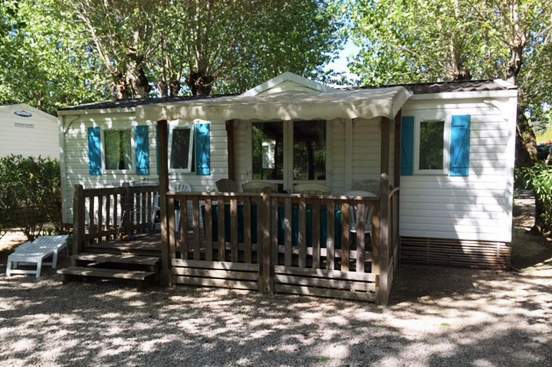 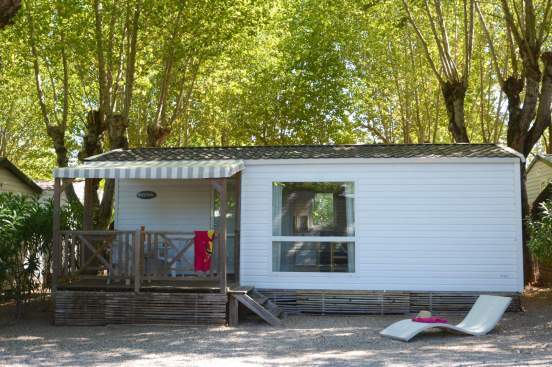 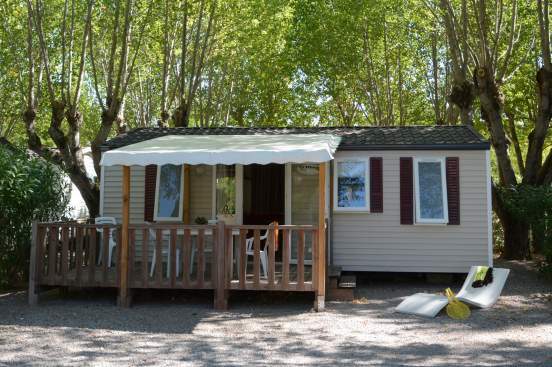 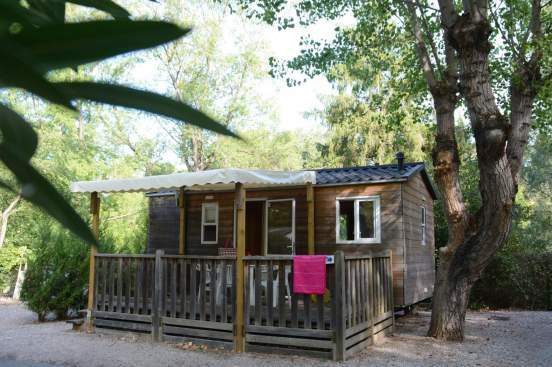 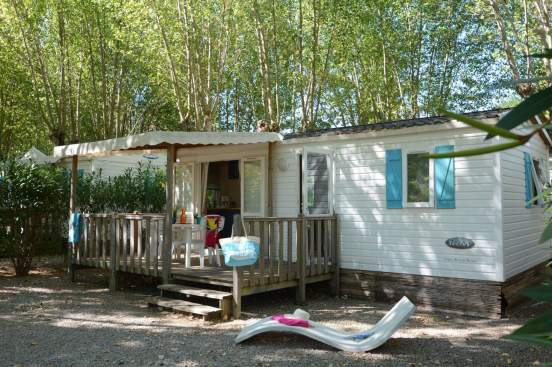 At the heart of the Provence Verte in the Centre Var, 3-star Camping Les Fouguières in Carcès offers a wide range of rental accommodations - for 2 to 6 persons - for your holiday near the Gorges du Verdon in the region of Provence-Alpes-Côte d’Azur. 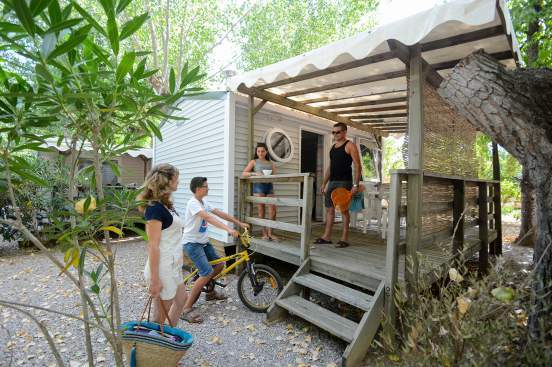 Are you hesitating to choose between a mobile home and traditional camping? 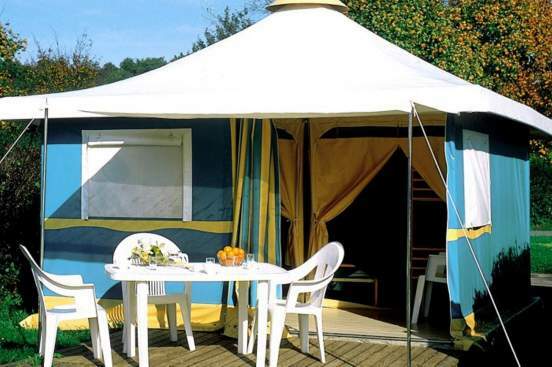 Then try a bungalow tent for a camping holiday with a little comfort. 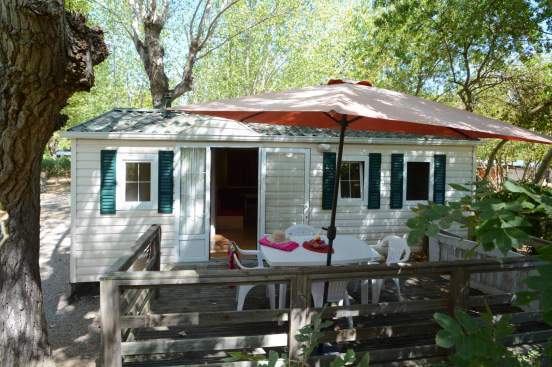 Looking for a very comfortable rental? 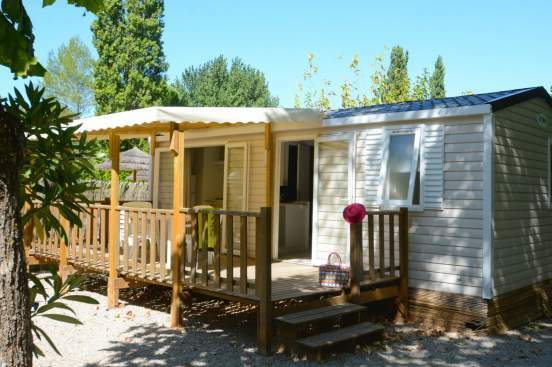 Then choose a spacious and perfectly equipped mobile home, designed for a peaceful holiday with your children. 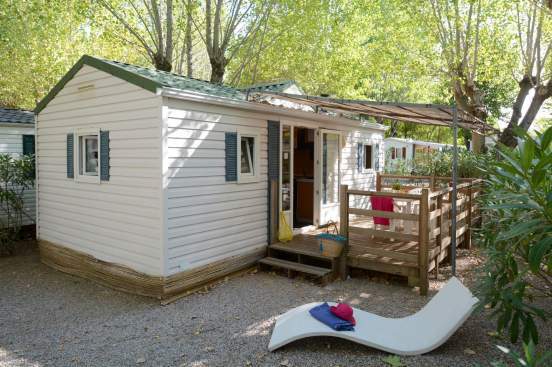 Our rentals stand on plots from 70 to 100 m² at the heart of a 1.8 ha wooded park. 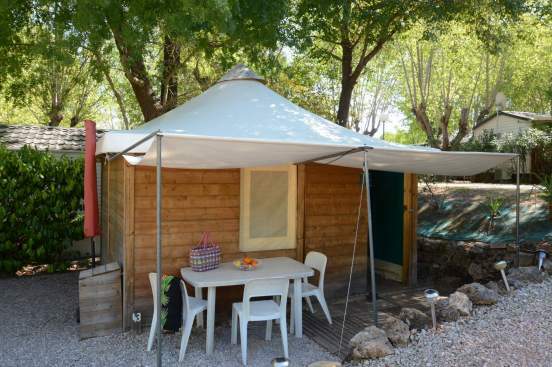 They all bring comfort and authenticity for a (new) outdoor camping experience! 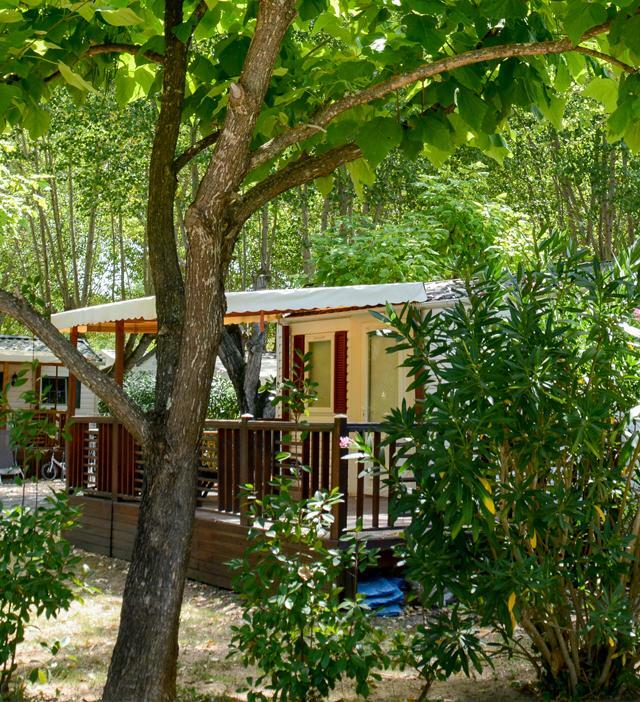 Whatever you choose, you’ll be sure to find the rental that suits you, in the Haut Var Verdon and the Provence Verte!